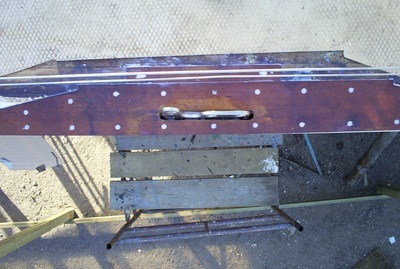 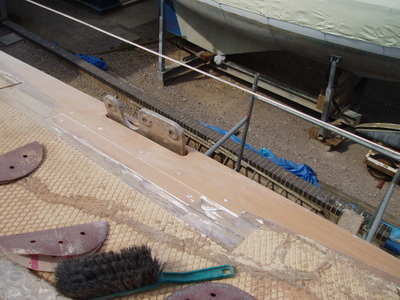 Sceptre's second owner Eric Maxwell had her mast moved aft by about 3', which he felt dramatically improved her performance. 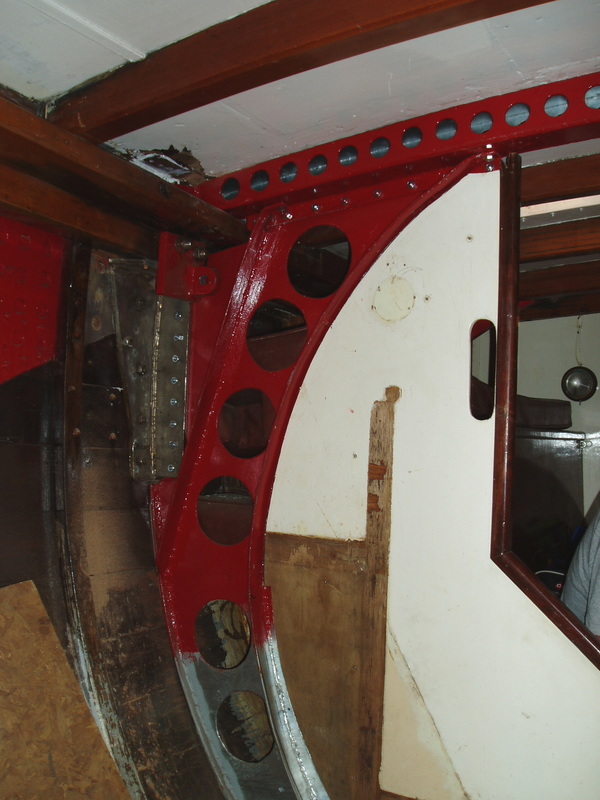 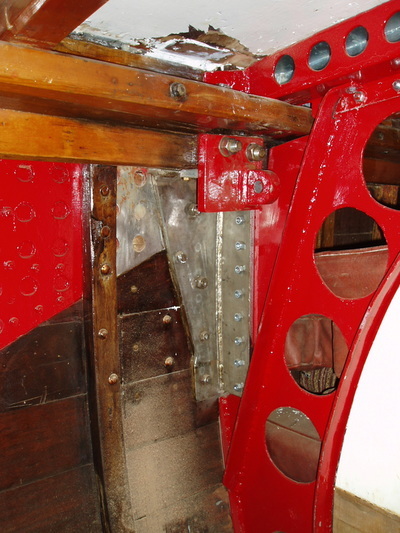 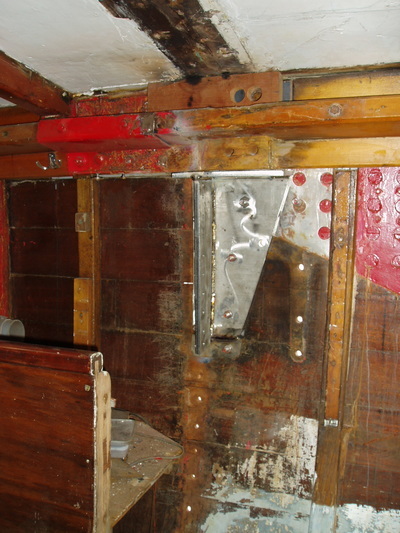 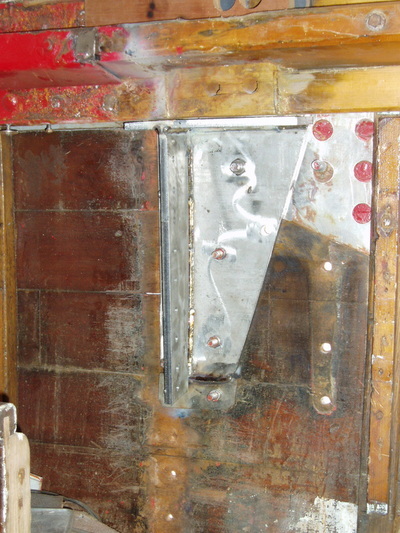 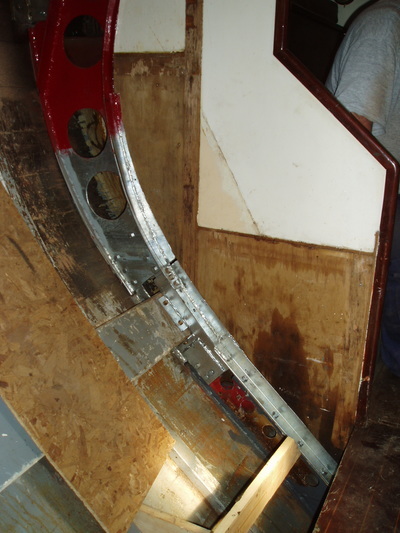 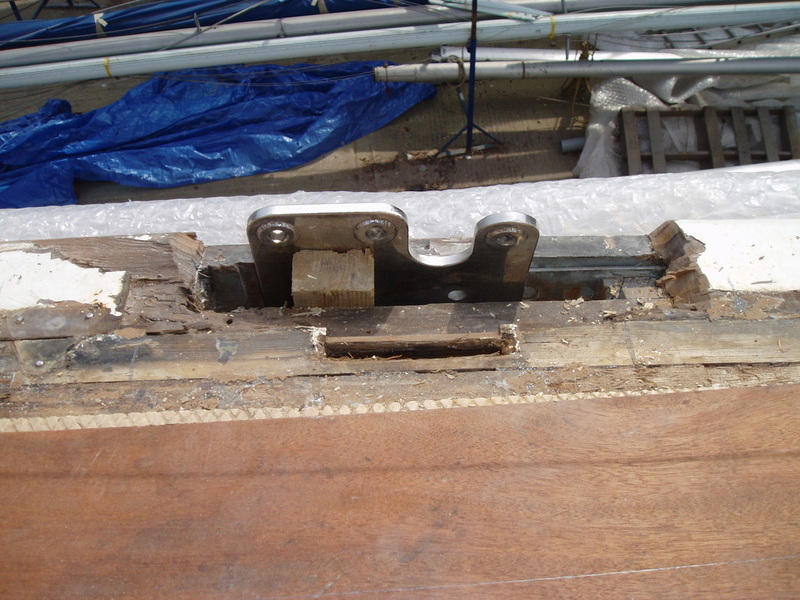 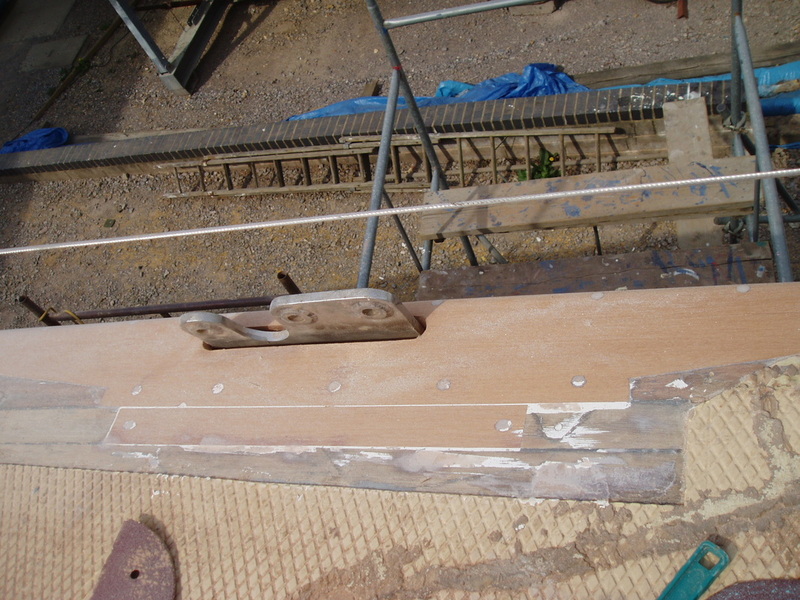 Many years later, the SPS felt that the boat would benefit from increased structural rigidity in this area, so an SPS team, lead by Tom Smith, fabricated and installed a new galvanised ring beam and stainless steel chain plates. This was a great success, with significantly less movement in the midships area of the boat.